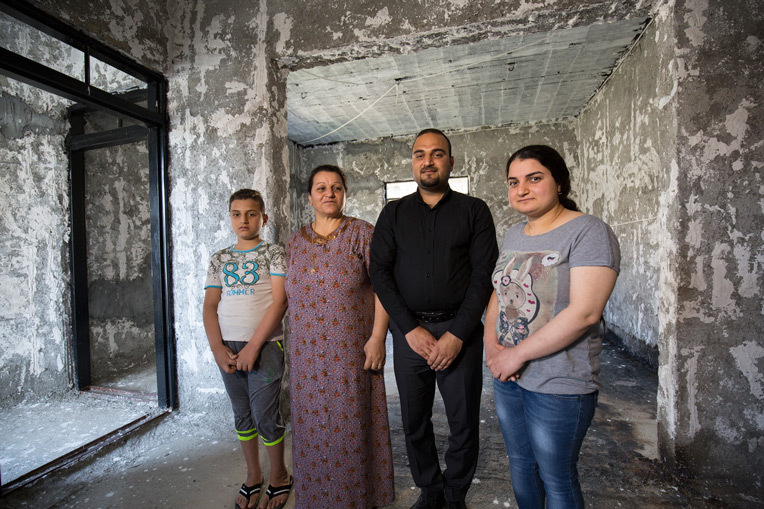 A FAMILY ON THE NINEVEH PLAINS THANKS SAMARITAN’S PURSE FOR REBUILDING THEIR HOME, WHICH ISIS HAD DESTROYED. THEY ARE JUST ONE OF HUNDREDS OF FAMILIES WE’VE HELPED THROUGH PROJECT NEHEMIAH. The historic Christian city of Qaraqosh in Iraq dwindled to a ghost town while controlled by ISIS fighters from 2014-2016. Nearly all of the area’s 50,000 residents fled for their lives before or soon after the terrorists’ arrival. Then, even after the town was eventually cleansed of fighters, the vast majority of people stayed away for months. Today, however, the market is finally open once again and streets are abuzz with activity. Though quite a few remain displaced, roughly 14,000 believers have chosen to come home. Jamal, for one, had a strong incentive to return. He would only receive his government salary if he resumed his job as a teacher on the Nineveh Plains. However, his wife Diana feared returning because the terrorists had destroyed their home. 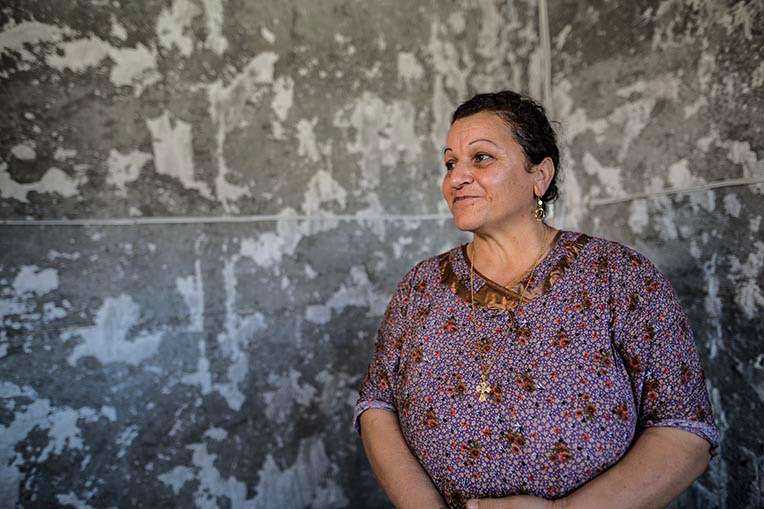 Diana thanks God for the help Samaritan’s Purse is providing in rebuilding her home on the Nineveh Plains. Eventually, though—because of the financial pressure—they felt they had no choice but to come back. So Jamal, Diana and their children, ages 28, 23 and 12, returned from more than three years of displacement to live in the small loft of their burned-out home. While beginning life again amid rubble, they learned that Samaritan’s Purse could help them restore their home. When Jamal and his family officially signed an agreement with Samaritan’s Purse to work on rebuilding their home, they were encouraged. With the assistance we provided, they began repairing the burned and deeply cracked concrete walls and ceiling. Windows, doors, electrical wiring and tiling in the kitchen and bathrooms also had to be replaced. Diana (second from the left) and her three children stand in their home, which was burned by ISIS. Atheer, the family’s eldest son , stands to the right of his mother. “My only wish was to repair my house again—and it has actually come true,” Diana said. Our Iraq rebuilding initiative is called Project Nehemiah, referencing the Old Testament leader who build back the walls of Jerusalem (Nehemiah 2:17).  We send teams not only to work on the tangible aspects of reconstruction, but also others to serve the emotional and spiritual needs of the homeowners. So far, we’ve helped completed close to 500 family homes, with 250 more in progress. 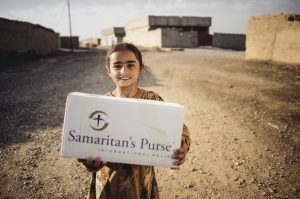 “It is a true blessing that today God does not forget about us—helping us out with whatever we need—even if it is sometimes the words we received from the Samaritan’s Purse team,” Atheer said. One evening not long before they fled their city, Jamal and his family tried to sleep in the corner of their entryway while gunfire and bombs erupted outside. Together, they faced the unknown—of whether or not ISIS would come—with one weapon: prayer. 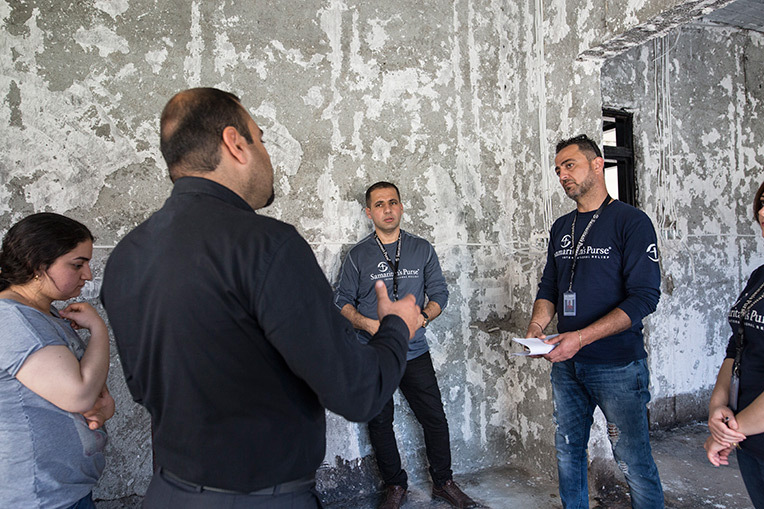 Atheer (second from left) discusses the reconstruction of his home with Samaritan’s Purse staff. When the family of five—plus Jamal’s 90-year-old mother and 60-year-old sister—escaped on August 6, 2014, they boarded a bus for Erbil with other believers fleeing for their lives. Despite the terror all around them, this makeshift congregation began worshipping together. Jamal, Diana and their extended family found refuge in a church at first and eventually moved into a house with eight other families. Here their family of five slept in a nine-by nine-foot room for months. Next, they moved to a compound at a church, but again they all shared a single room. This lasted for three years. The trials of ordinary life compounded during their displacement. During this time, Jamal’s mother got critically ill. She didn’t want to die in the hospital so they brought her “home” to their crowded room for her to face her last hours on earth. In addition, Jamal and Diana’s two youngest children are deaf, and they have not been able to provide needed interventions. Jamal and his family never dreamed they would be able to return to their home in Qaraqosh. Coming back to their neighborhood, they remembered fun times with family and friends. Even though the house is burned, they are happy to be back and working on repairs with Samaritan’s Purse. Nabil and his family erected a Cross on top of their home to display their devotion to Jesus Christ. “When we fled, we kept our faith. God is not limited to one area. We left here but we are told to preach and teach His Word everywhere. That’s what we did when we went [to Erbil]. We showed people how Christ is. 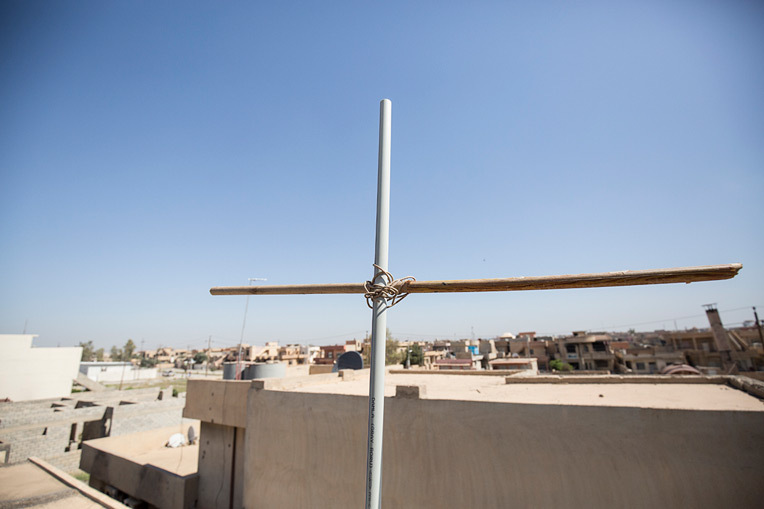 Please pray that Samaritan’s Purse would be able to serve more persecuted families like Jamal’s and rebuild additional homes on the Nineveh Plains. Update: We thank God that the restoration of Jamal and Diana’s home has recently been completed.